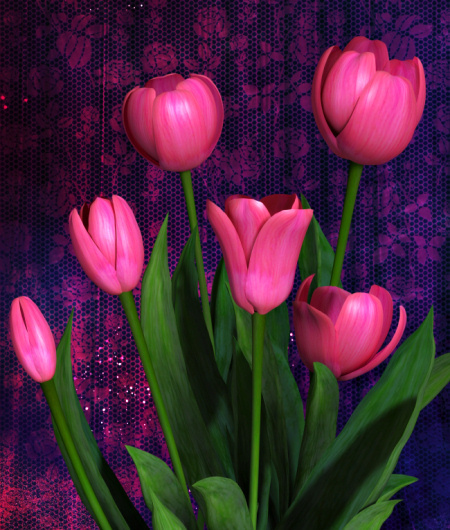 Sweetheart Tulip Graphics. Vibrant flowers for your Valentine’s Day and springtime designs. 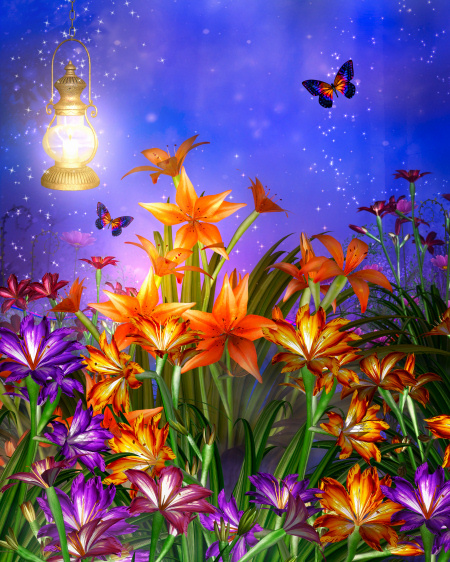 Create a fairy garden or romantic artwork. Don’t get trapped in time. 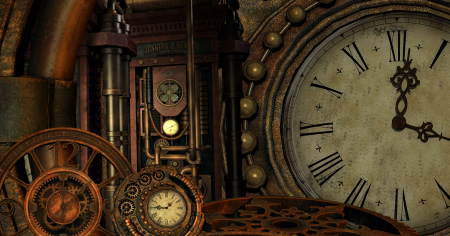 Let these high-quality Steampunk time-themed backgrounds and graphics help you find your way during the year ahead. 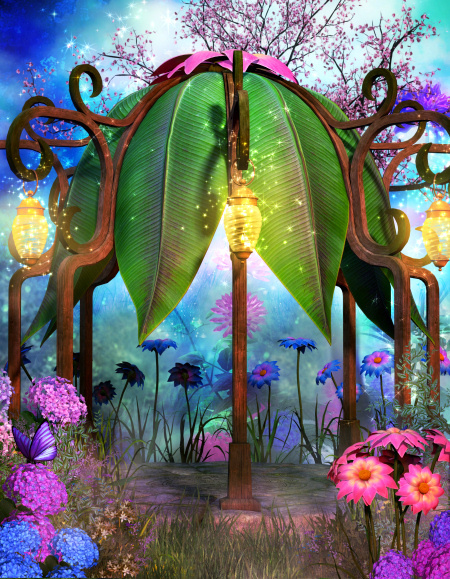 Create a beautiful fairy realm, a place of light and dreams, with these Fairy tree graphics and backgrounds. These stunning images are pure eye-candy. 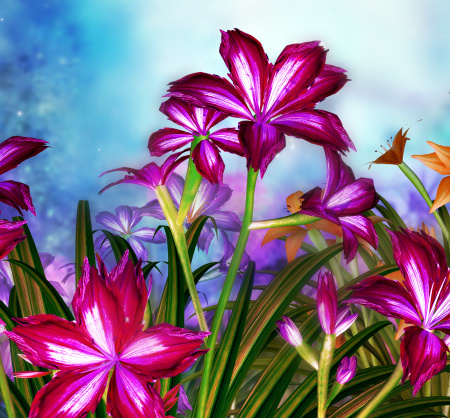 Daylily Flower Graphics to help you celebrate the beauty of nature. Embellish your project or create a sunny, eye-catching scene–the possibilities are endless with a stargazer lily. 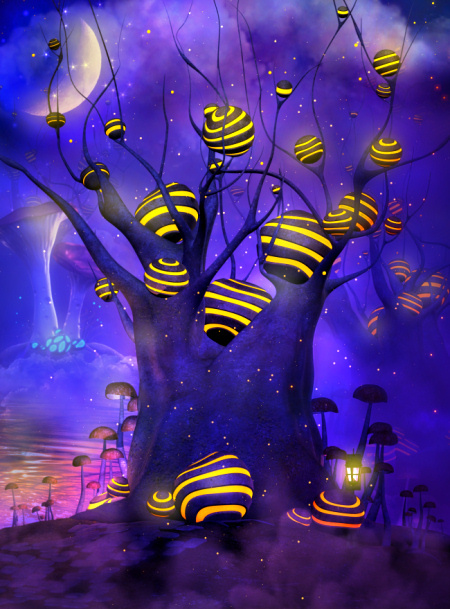 Create a magical fairy paradise with these fantasy graphics. 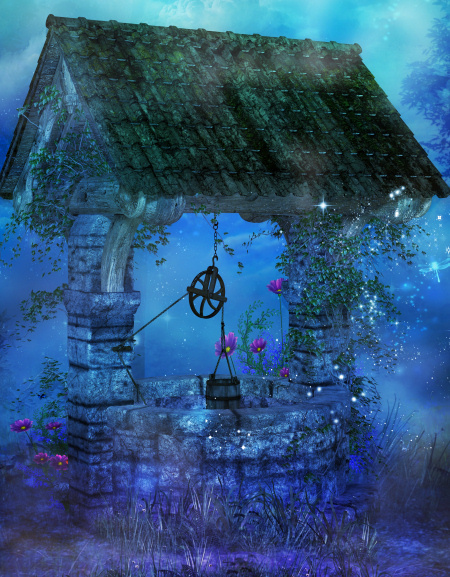 Create a place where wishes come true with these wishing well graphics. They’re romantic and mystical and will lend a sense of hope. 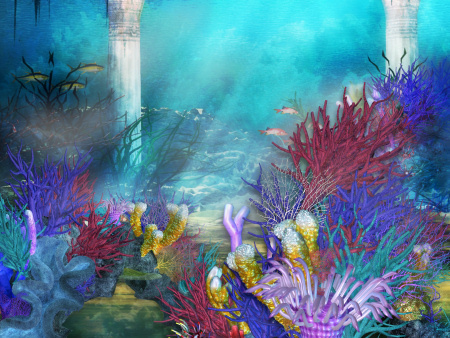 Give your designs a nautical touch for something unusual and beautiful or create the perfect home for a mermaid or other aquatic character. 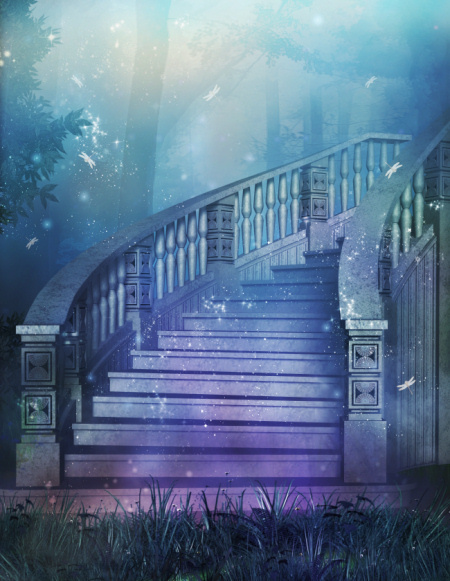 Grand Stairs graphics for your scenes. They’re lovely, elegant and perfect for fantasy, celestial, romantic, and holiday designs. 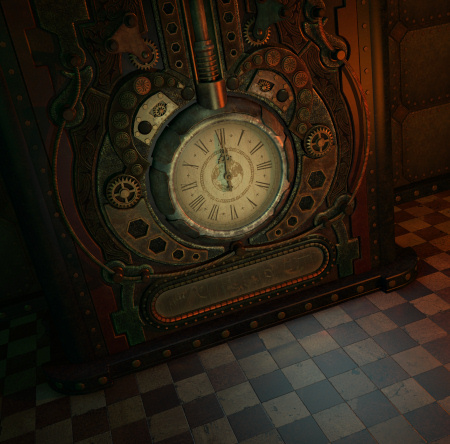 Lost In Time Steampunk Graphics, stunning and intricate backgrounds and images with a gritty realness. Create eye-catching scenes, scrapbooks, cards, and tags.